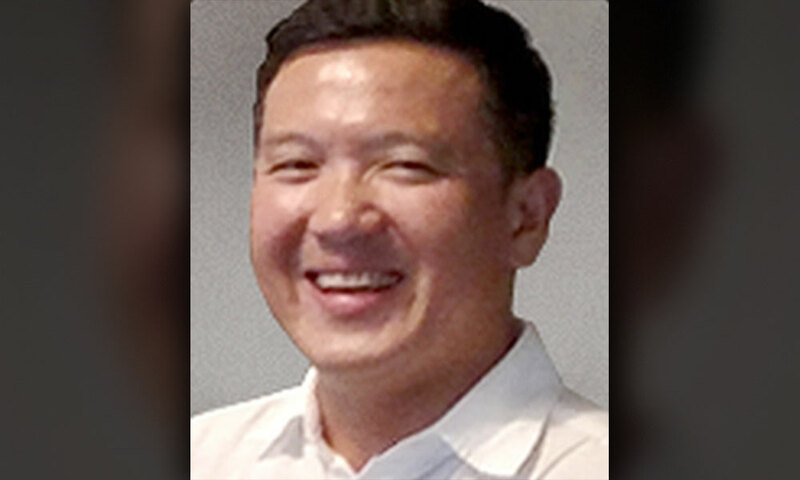 Former Goldman Sachs executive Roger Ng and his family have reportedly agreed to surrender about S$40 million (US$29 million) to Singapore authorities. Citing sources, Bloomberg reported that Singapore will then repatriate the funds back to Malaysia. The funds are currently frozen in the island nation. Previously, Singapore had in September repatriated S$15.3 million (RM46.075 million) in funds linked to 1MDB and SRC International. Meanwhile, the same Bloomberg report said Ng is reportedly challenging the move to extradite him to the US where he is facing criminal charges over the 1MDB scandal. He was arrested by Malaysian police last week. Ng was charged in absentia last week, together with fellow former Goldman Sachs executive Tim Leissner and fugitive businessperson Low Taek Jho. Ng had worked for Goldman Sachs in Southeast Asia. According to the statement, the three-count criminal indictment at a federal court in New York pertains to Low and Ng conspiring to launder billions of dollars embezzled from 1MDB and conspiring to violate the FCPA by paying bribes to various Malaysian and Abu Dhabi officials. Malaysiakini is unable to independently verify the report.